Should you go and watch Jurassic World? Jurassic World, the 4th film in Stephen Spielberg’s dinosaurs-gone-wild franchise, came out in cinemas yesterday. The film is set years after the original, in a future where Jurassic Park is a fully functioning mega-zoo and humans have more or less managed to stop dinosaurs from eating people sitting on the toilet. However, people are bored of the docile dinos. So, a clever group of scientists engineer a new mega dinosaur, the honking great Indominus Rex. 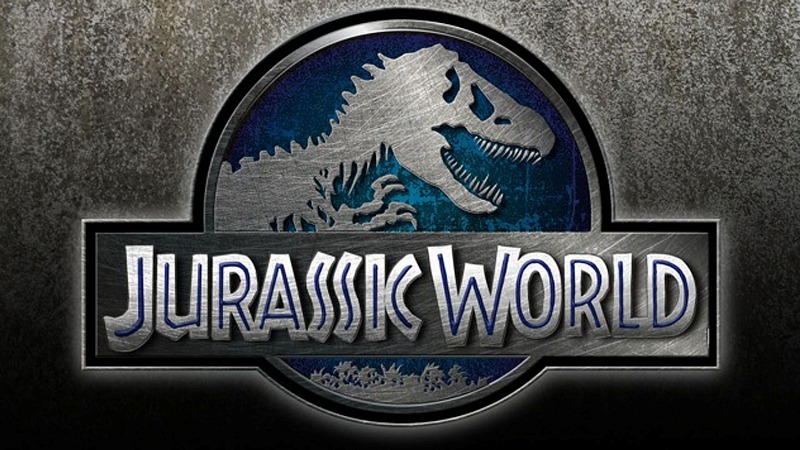 Things go about as well as you’d expect them to, and it’s up to dinosaur whisperer Owen Grady (Chris Pratt) and park manager Claire (Bryce Dallas Howard) to stop Indominus from having the park’s visitors for dinner. But is it worth going to spend your hard-earned money on? We’ve rounded up a selection of reviews for you below. Empire claim Jurassic World is ‘the best dino-outing since the original’ and is ‘fresh and thrilling’. A decent start for our dino chums! The well-regarded film magazine is full of praise for the lead cast too, as well as the terrifying human-munching Indominus Rex. It’s not all good news: Empire claim that some of the secondary characters and plot lines are underdeveloped. On the whole, though, it’s an overwhelmingly positive review. The Guardian, which tends to prefer artistic fare over summer blockbusters, is surprisingly enthusiastic in its praise for Jurassic World, calling it ‘a terrifically enjoyable and exciting summer spectacular’ and ‘savvy, funny, ridiculous in just the right way’. There’s more praise for the lead actors and the big bad Indominus Rex too. Don’t inflate her ego too much or she’ll start asking for more money for the sequels! Uh-oh, here come the bad reviews. Tech news stalwarts Wired describe Jurassic World as a ‘giant, hideous mess’ with wooden dialogue and B-movie esque action. Ouch! There is some praise for the ‘spectacular CGI’ and the reviewer admits that he got some enjoyment from the film, but on the whole Jurassic World takes a bit of battering. There’s more praise for the cast too, although special praise is reserved for young Nick Robinson and Ty Simpkins, who play 2 brothers the Indominus Rex fancies having for a light pre-lunch snack. While The AV Club reckon Jurassic World is a ‘goofy and fitfully entertaining summer movie’, they aren’t so keen on the Chris Pratt/Bryce Dallas Howard combo that other reviewers seem to enjoy so much. That said, it’s a positive review and the only one to confirm that the ridiculously brilliant John Williams theme makes an appearance! Have you seen Jurassic World already? Let us know what you thought! If you’ve got a monster-sized DVD collection and need to bring it down, sell DVDs with musicMagpie! Just click below to get started.